Dan Diker talks about the effect of the Gaza “civil war” on Israel and it's security. Josh Hasten has an exclusive interview with Dan Diker, Director of the Project on Political Warfare at the Jerusalem Center for Public Affairs. Diker breaks down the bigger picture when it comes to the destabilizing “civil war” between Hamas and the Palestinian Authority over Gaza. 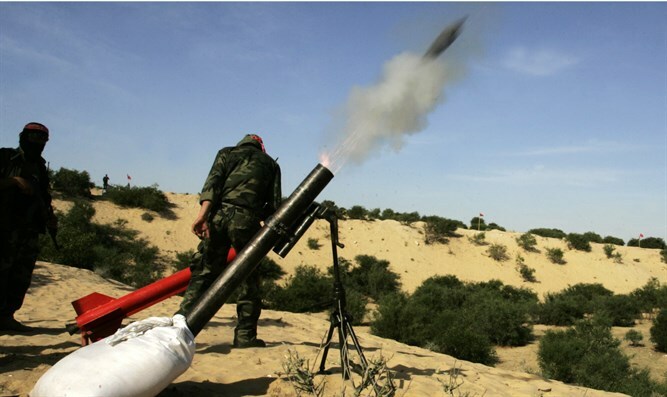 The interview comes as Israel last night killed a top Hamas terrorist in a raid on Gaza, while a top IDF commando lost his life in the battle, and rockets were yet again raining down on the south. Diker also explains the Qatari connection to the entire situation.